Argyle Coin is making heads turn in the global crypto community by protecting the interest of investors like never before. This Blockchain-based platform for buying and selling fancy colored diamonds has purchased a surety bond. The Bond is designed to pay back original purchasers of Argyle Tokens (RGL) in case the Token fails to trade cryptocurrency from the company’s wallets because of any unforeseen issues. Argyle Coin, a recently launched Blockchain-based platform for financing, trading, and paying for precious diamonds, continues to hog the limelight in the global crypto space. The Company has just announced the purchase of a surety bond that will be used to pay back the Argyle Token (RGL) purchasers if the transferability of the tokens remains unrealized. The Company also revealed their plans to become the world’s first cryptocurrency to correlate their Token $25,000,000 worth of fancy colored diamonds. Argyle Coin looks to carve a niche in the crypto space by creating a new class of ICOs that will guarantee the performance of its Blockchain platform. In spite the popularity of cryptocurrencies, many ventures fail because they lack a viable Token that trades among other purchasers as well as other Tokens such as Blockchain. Backing the project with a financial instrument helps ensure all purchasers will receive a Token capable of transactions not just with other Token buyers, but also with other cryptocurrencies. Iif the Company’s Argyle Token (RGL) fails to perform as expected, the pro rata portion of the bond’s value will be paid back to the original investors. $25 million payable from the guarantee will only benefit the investors purchasing RGL Tokens directly from Argyle Coin from pre-sale pledges or during the Pre-ICO or ICO stage. The bond may be exercised only by investors if the Blockchain is not operational on or after the 29th of February, 2019. The guarantor of this bond is Southern Pacific Insurance Corporation, an organization that specializes in contract surety and fidelity bonds covering all forms of surety risks and performance related guarantees. Argyle Coin recently launched a private pre-sale campaign that reached its goal successfully and closed with an overall investment figure of $4,620,000.  Following the end of this private pre-sale, the Company started its pre-ICO on August 27 and that campaign will remain active for 60 days. With the support of its just purchased guarantee bond, Argyle Coin is expected to successfully fund its pre-ICO round and attract huge investments from a global pool of educated and experienced investors. Argyle Coin was founded by the diamond industry veteran and international financier Jose Arman with the goal of building an efficient e-commerce platform powered by cryptocurrency for the diamond industry. The platform’s proprietary token RGL is ERC-20 compliant and utilizes a new Ethereum Code based Blockchain to develop Smart Contracts. 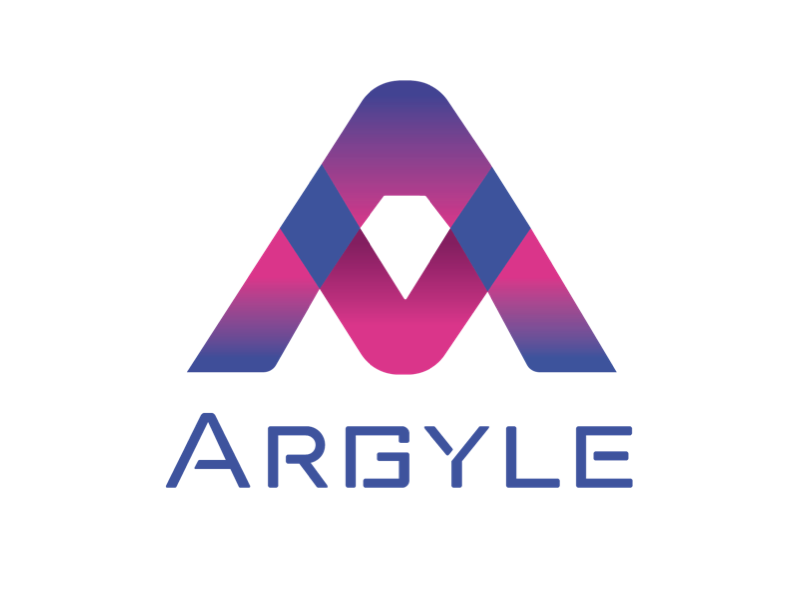 About Argyle Coin: Argyle Coin is the first cryptocurrency to offer the public an opportunity to buy and invest directly in the growing fancy colored diamond market from your own lap-top or Smart Phone. The Company is in the process of creating a new platform to buy and sell fancy colored diamonds through a secure, effective and fast system. It is an end-to-end solution with its own Token and internal system of verification, trading and tracking of fancy colored diamonds.